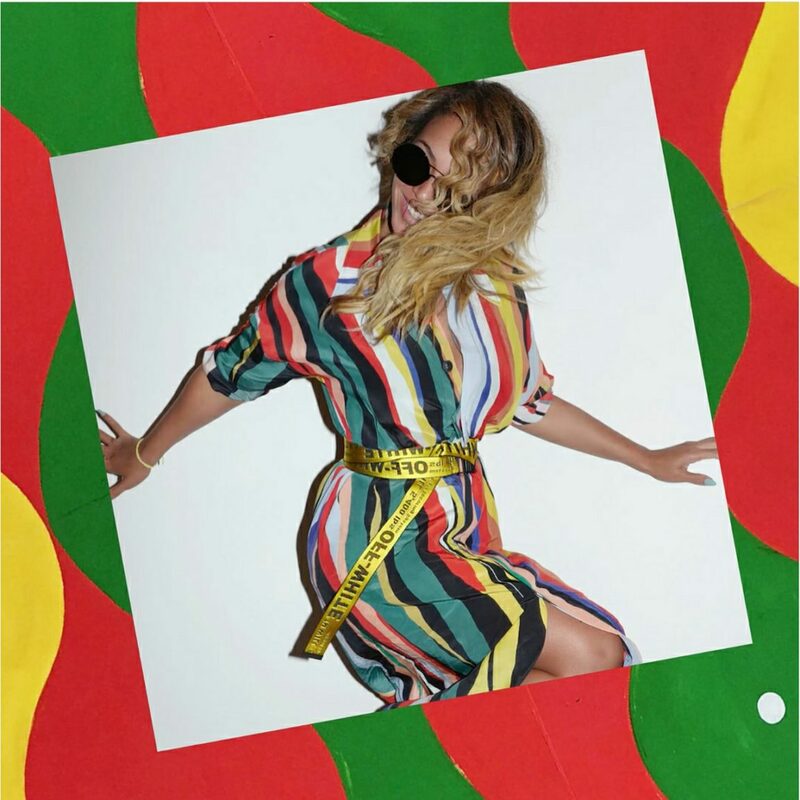 When It Comes To Style, Be Yonce! 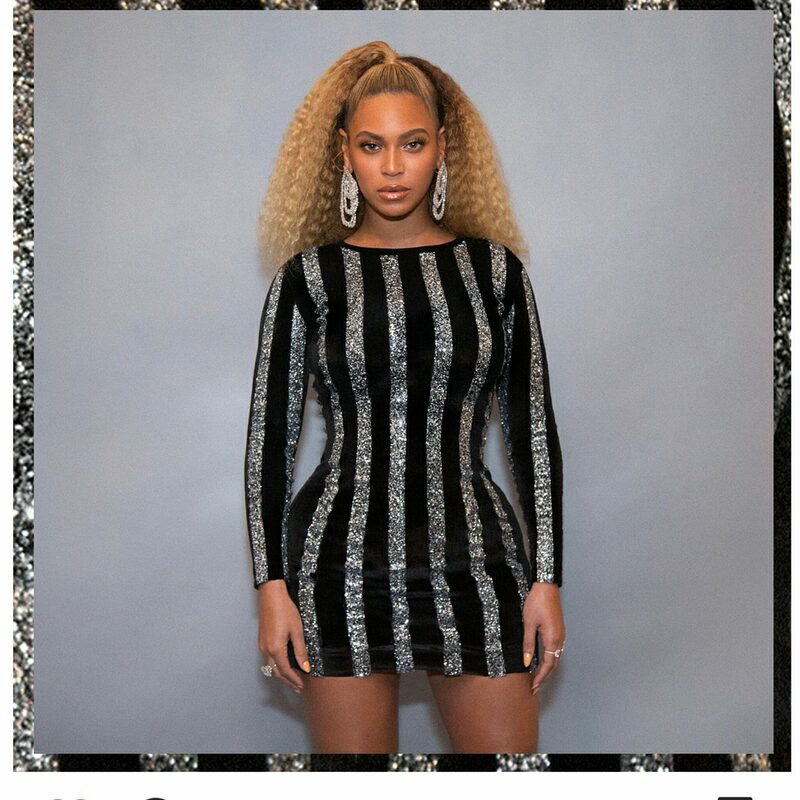 Going through Beyonce’s Instagram page gives the same euphoria as flipping through a glossy magazine like Vogue – style overload. Take a cue from Beyonce and up your style game. This dress doesn’t just show off your body, the strips create illusions of a curvier body. The sparkles add a dazzle to what would have been another LBD. Nigerian weather doesn’t really allow for heavy jackets, but a lighter fabric like silk could have almost the same drama. Create a level of sensuality by opting for a dress with a deep V. This style is not for everyone though, sometimes less is more. Have fun in a multicoloured, striped outfit; go for lighter fabrics to create easiness. These outfits are as comfortable as they are fun!